New Delhi: The equalization levy, or or the so-called Google tax, will come into effect from 1 June, as per rules notified by the income tax department. 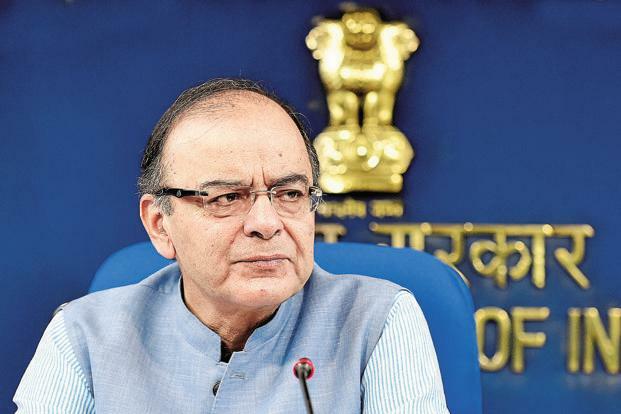 Finance minister Arun Jaitley, in his budget speech last month, had announced the introduction of an equalization levy of 6% for any payment that exceeds Rs.1 lakh a year from an Indian company to a non-resident for providing online advertisement services. The so-called Google tax was aimed at taxing online digital portals like Alphabet Inc., Facebook Inc. and Twitter Inc. that get significant online advertisement revenues from India. It was proposed as a withholding tax wherein the Indian company which makes the payment to the global portal has to withhold the tax. As per the notified rules, companies will have to file a statement of the specified services by 30 June next year electronically. It also has notified other online forms for companies to file appeals in case of disputes. “The rules provide clarity as to how an assessee can appeal against the order of the assessing officer. By keeping the filing of statement and even the filing of appeal electronic, CBDT has continued its motion to make India’s tax administration paperless,” Rakesh Nangia, Managing Partner, Nangia & Co said in a note.